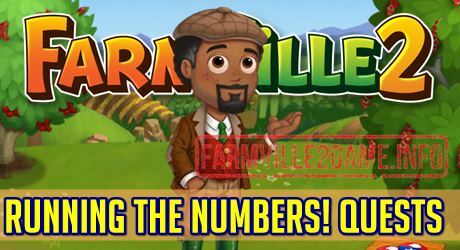 Help Walter setup a logistic business in this weeks Farmville 2 Running the Numbers! Quests. He need our help in setting up this new business but he need more help especially sourcing new suppliers. 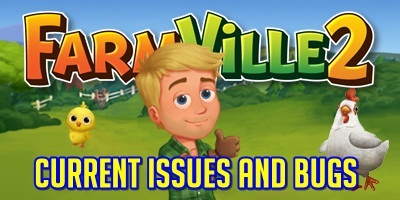 We will help him in this Farmville 2 Quests. The mission will start on Tuesday (March 19th). Running the Numbers! 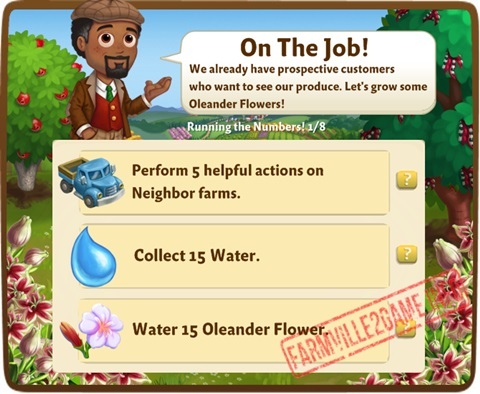 Quests 1: Farmville 2 On The Job! Running the Numbers! Quests 2: Farmville 2 Watch This Space! Collect 5 Signaled Building Permit. Running the Numbers! Quests 3: Farmville 2 Pear Affair! Running the Numbers! Quests 4: Farmville 2 Eye On The Prize! Collect 5 Early Bird Prize. Running the Numbers! Quests 5: Farmville 2 Water Worries! Running the Numbers! Quests 6: Farmville 2 Decor Galore! Feed 5 Adult Guinea Pig. Running the Numbers! 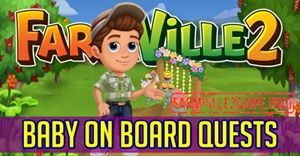 Quests 7: Farmville 2 Short Supply! Collect 5 Office Supply Box. Running the Numbers! Quests 8: Farmville 2 Baking A Mark! Make 4 Strawberry Angel Food Cake.